A Day of Battles – Mark Loves History! Today in History, July 1: A day for important battles. 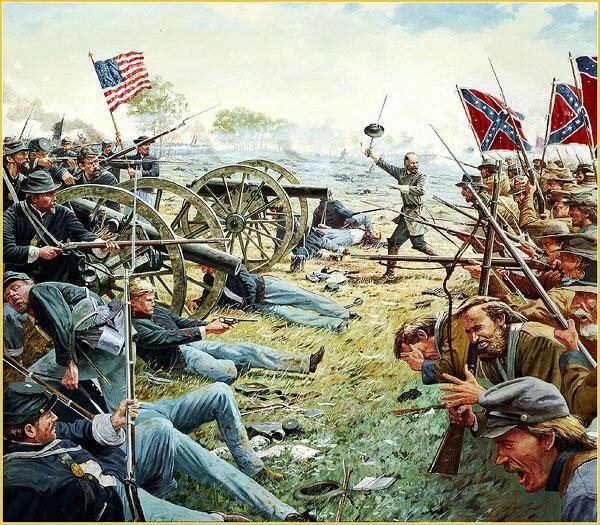 1863 – The Union and the Confederates first clash at The Battle of Gettysburg, and both send reinforcements. The first day went badly for the Union, but the largest battle in North America had three more days to go, and would become a major turning point in the Civil War. 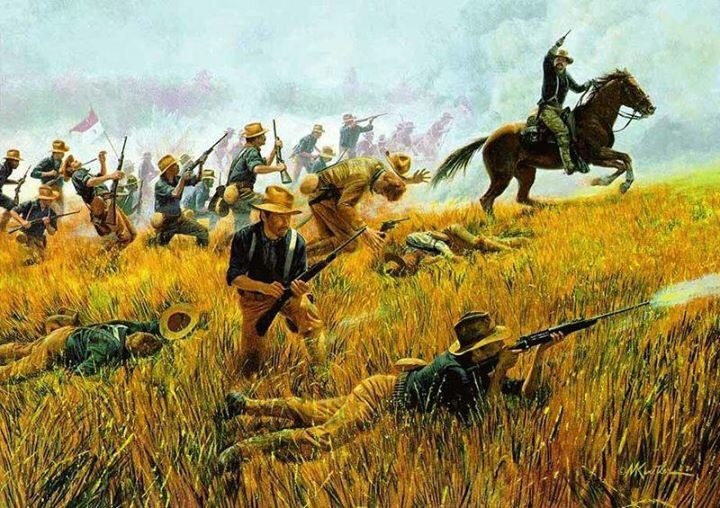 1898 – The Battle of San Juan Hill becomes a major victory for the US in the Spanish-American War as the US Army’s Fifth Corps takes the heights over Santiago de Cuba. It also set the stage for Colonel Theodore Roosevelt to become President as he became famous for leading his Rough Riders up Kettle Hill (not San Juan). 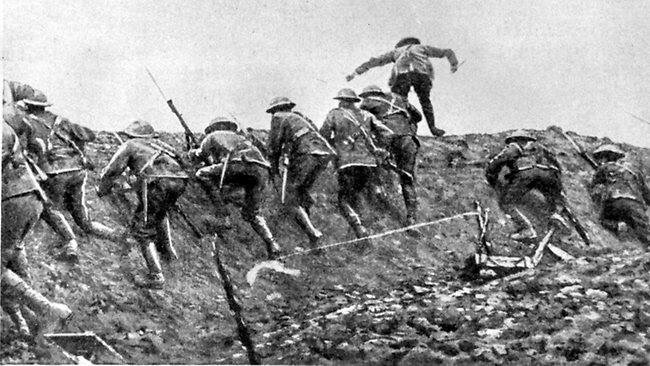 1916 – The Battle of the Somme in France; after a week’s bombardment with over 250,000 shells, the British launch an attack into no-man’s land. The Germans had retained many machine guns despite the bombardment, and the British soldiers were slaughtered. With 20,000 dead and 40,000 wounded in one day, it was one of the worst defeats for the British military’s history. 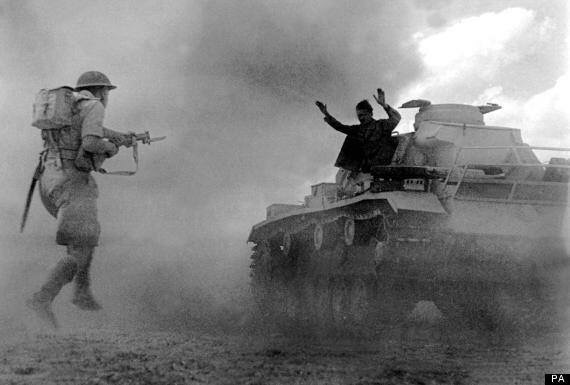 1942 – The Battle of El Alamein; In North Africa Erwin Rommel’s army had routed the British and their allies, driving them back so quickly that they had to leave much of their equipment behind. But on today’s date the British Army, resupplied by Americans and reorganized, turned the tide back on Rommel at El Alamein.